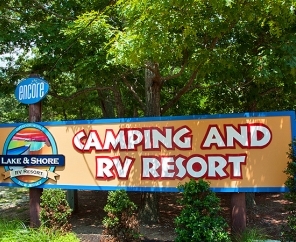 Bring the whole family to Lake & Shore RV & Camping Resort! 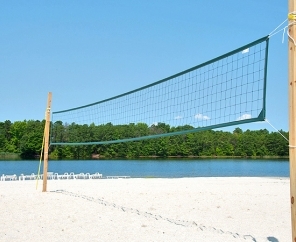 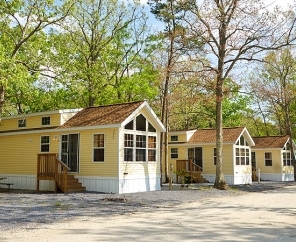 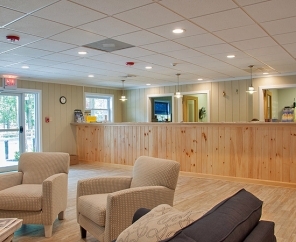 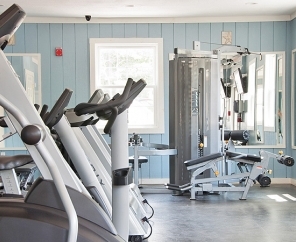 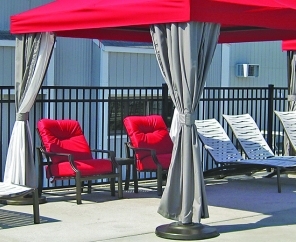 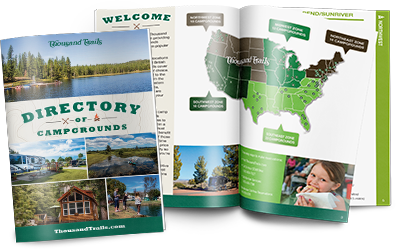 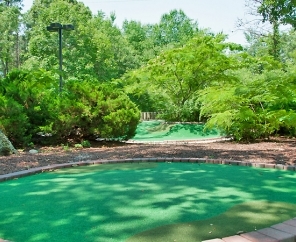 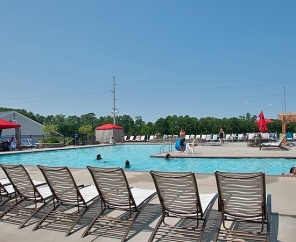 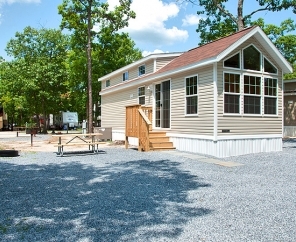 Cozy wooded sites and unique amenities make this New Jersey RV park a one-stop destination for the ultimate retreat. 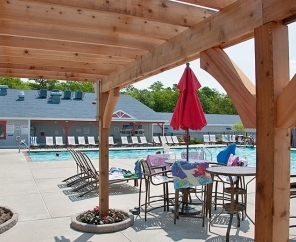 Don't forget your bathing suit; the New Jersey summer sun is hot, but we have plenty of ways to cool off. 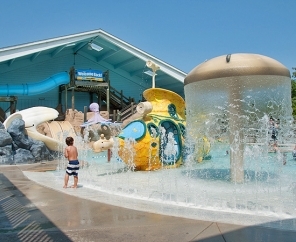 Splash about at a water park, take a dip in the outdoor pool, or make your way down to the lake. 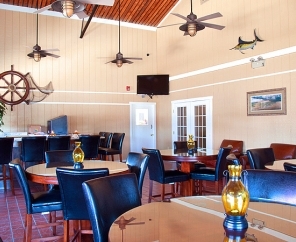 We also invite you to boat and fish! 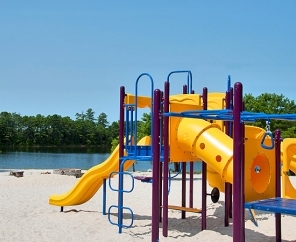 Looking for even more activity? 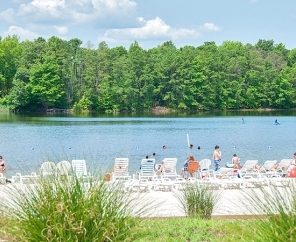 Our location couldn't be more perfect. 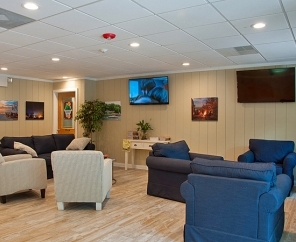 Visit the famous Jersey Shore, located just 5 miles from your campground. 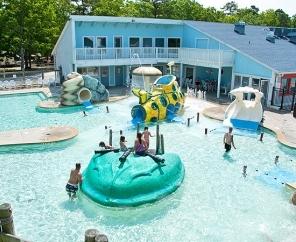 Historic Cape May is just a short 10 mile drive and Atlantic City comes in at 20 miles. 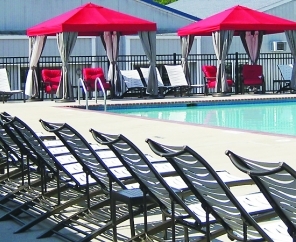 Ready for your next trip? 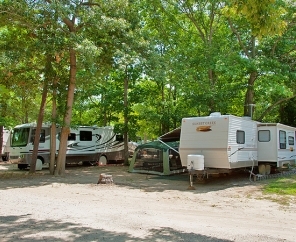 Visit us at Lake & Shore RV Camping - one of our most popular campgrounds.